i It’s suitable for vehicle controlling and power supply with rated voltage 750V and its below. 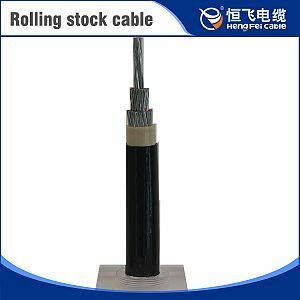 i The cable is high-temperature resistant, cold-resistant, ozone-resistant, oil-resistant, as well as weather protected. 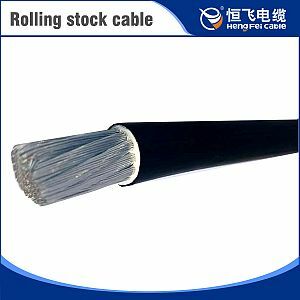 i The cable has low-smoke, halogen-free and flame-retardant property. 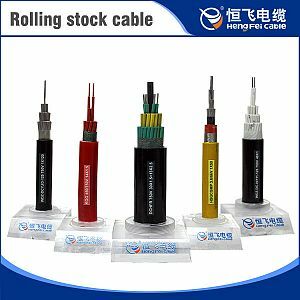 i The cable has good insulativity, shielding and flexibility. 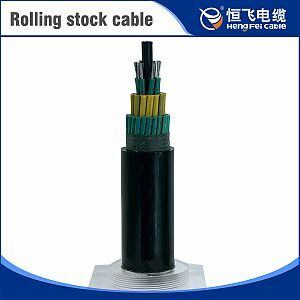 i The cable is characterized by thin wall, small outer diameter, light weight and little space occupation. i Halogen-free property shall comply with GB/T 19666-2005,that is, weighted value of PH≥4.3,weighted value of conductivity ≤10μS/cm. Test method shall comply with GB/T 17650.2(idt IEC 60754-2).